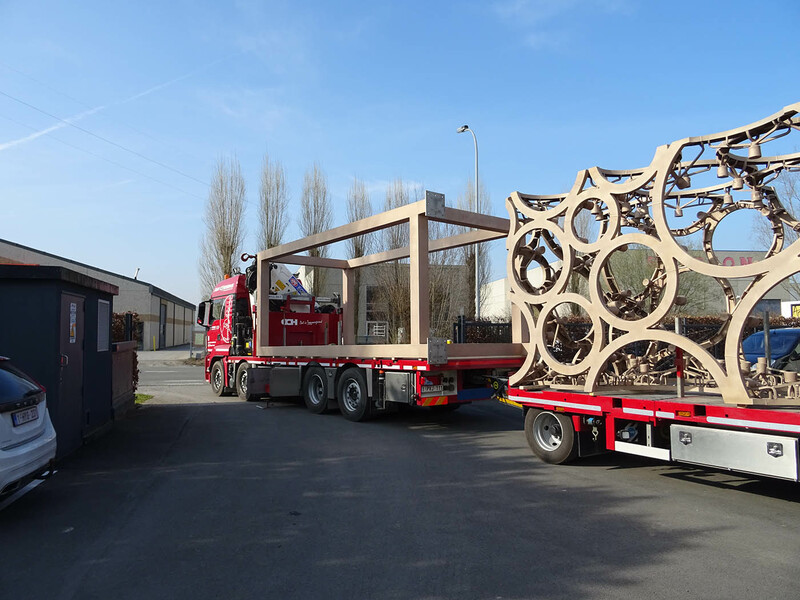 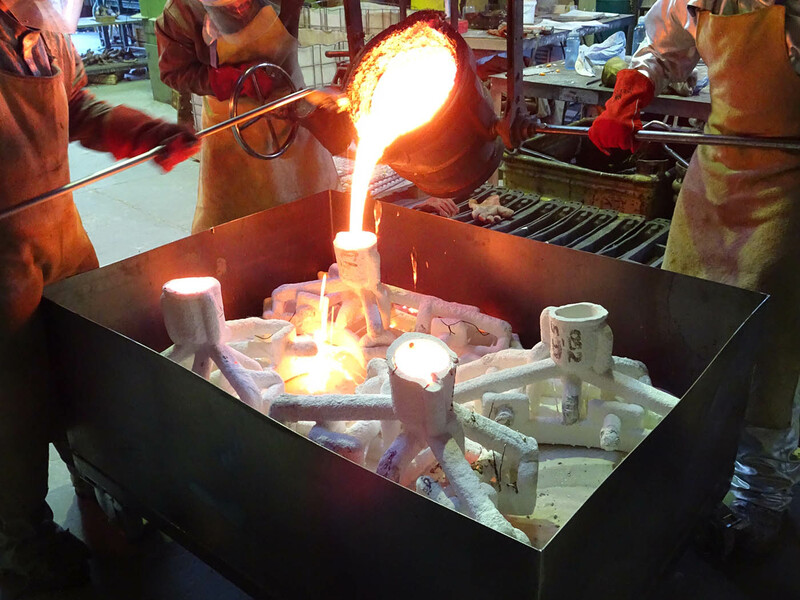 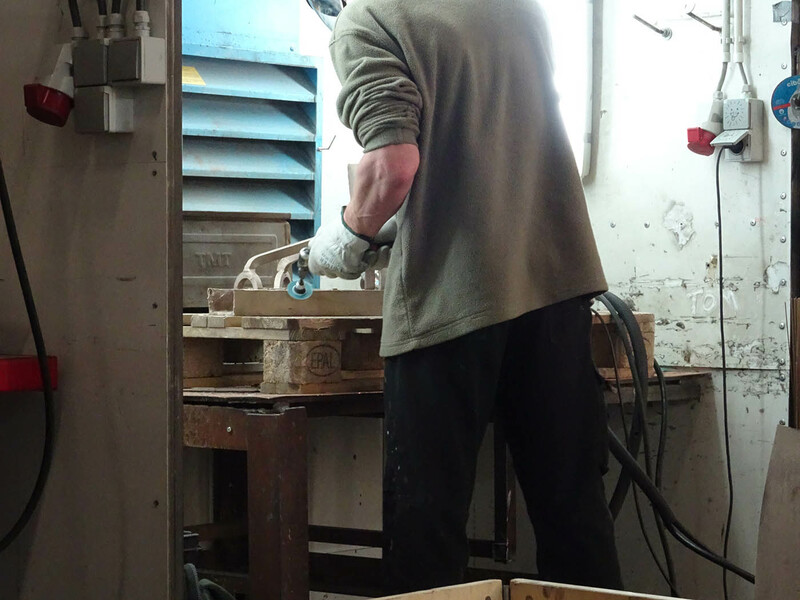 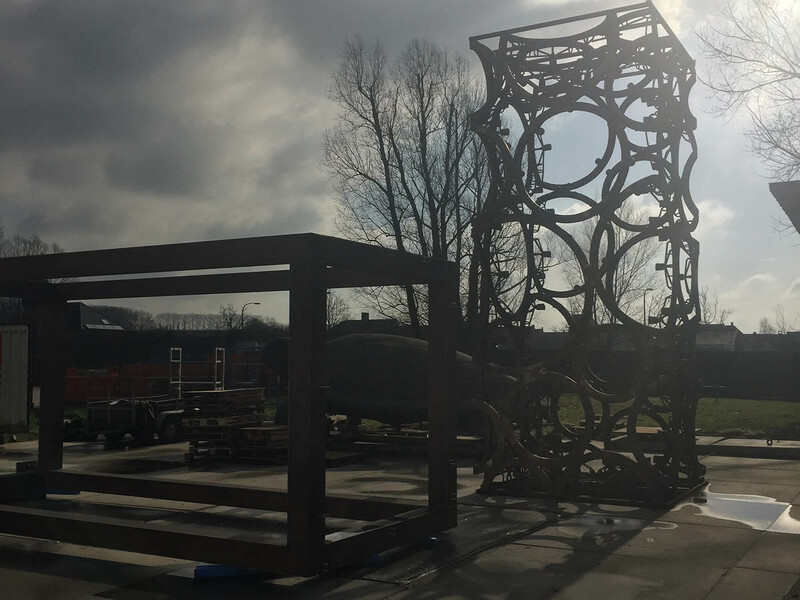 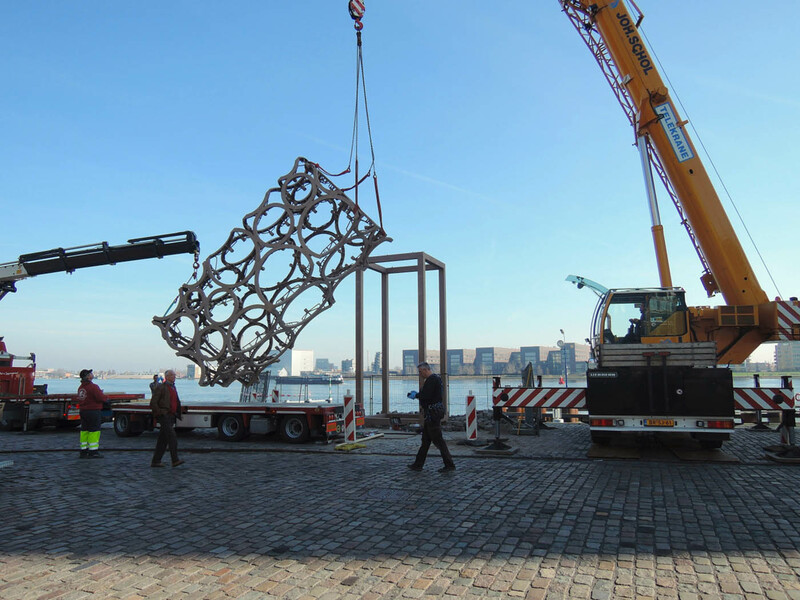 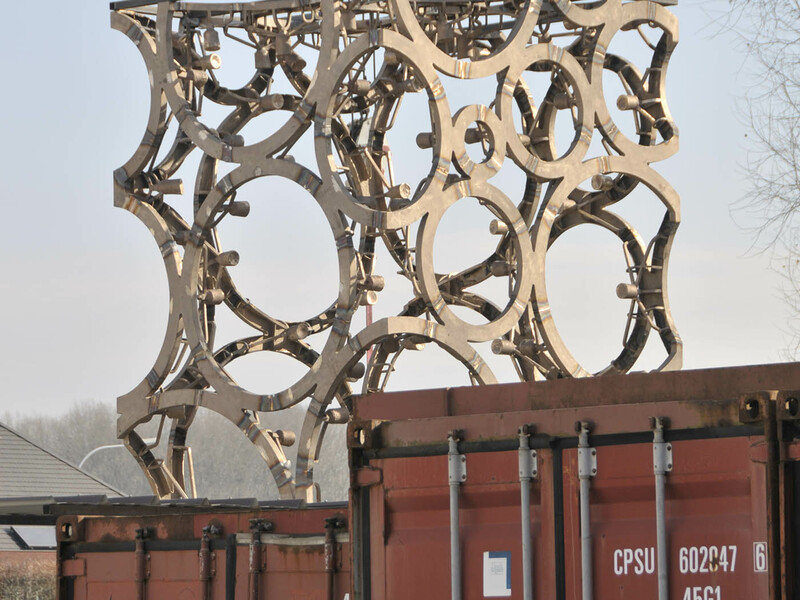 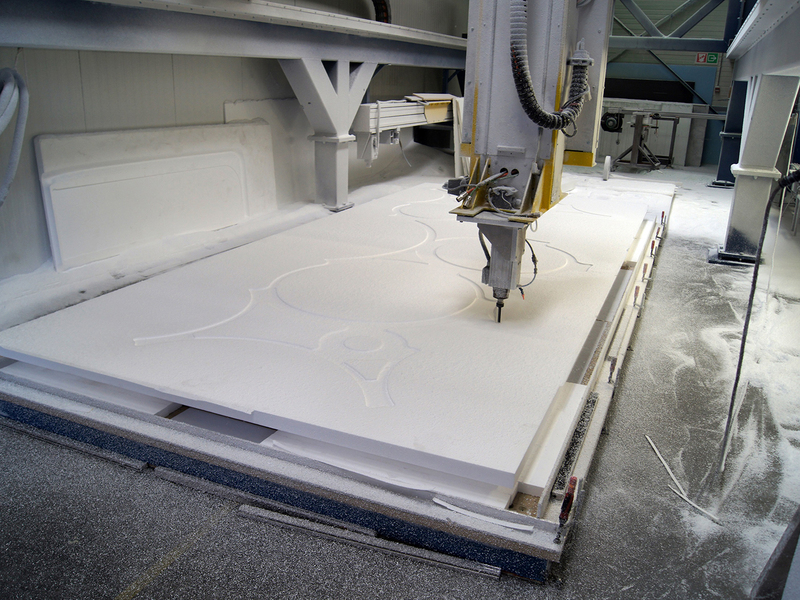 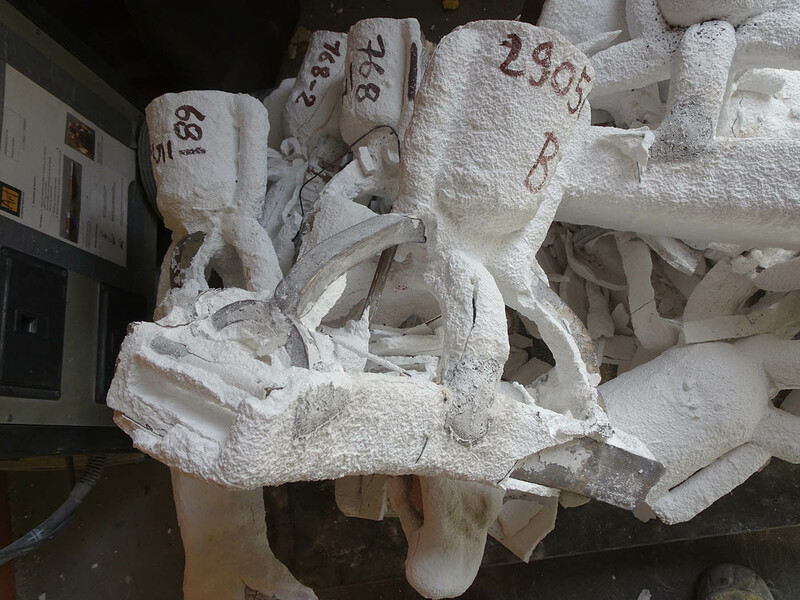 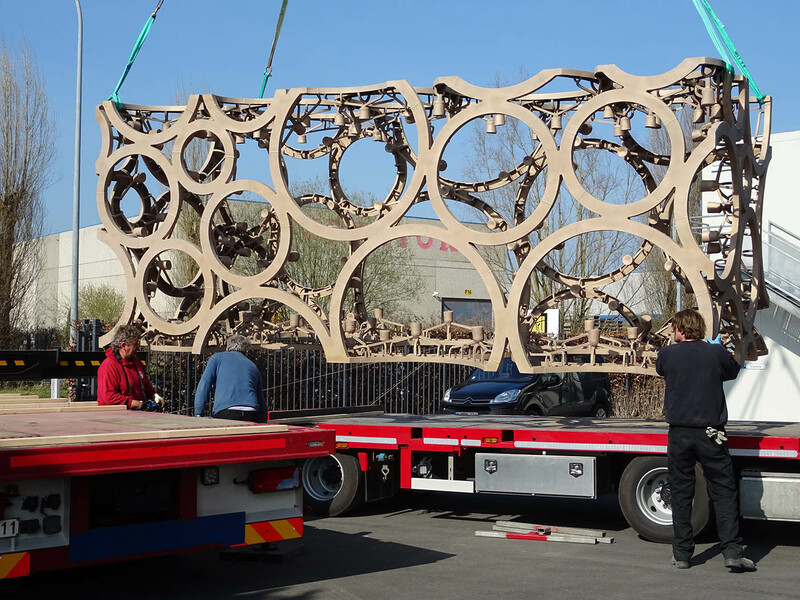 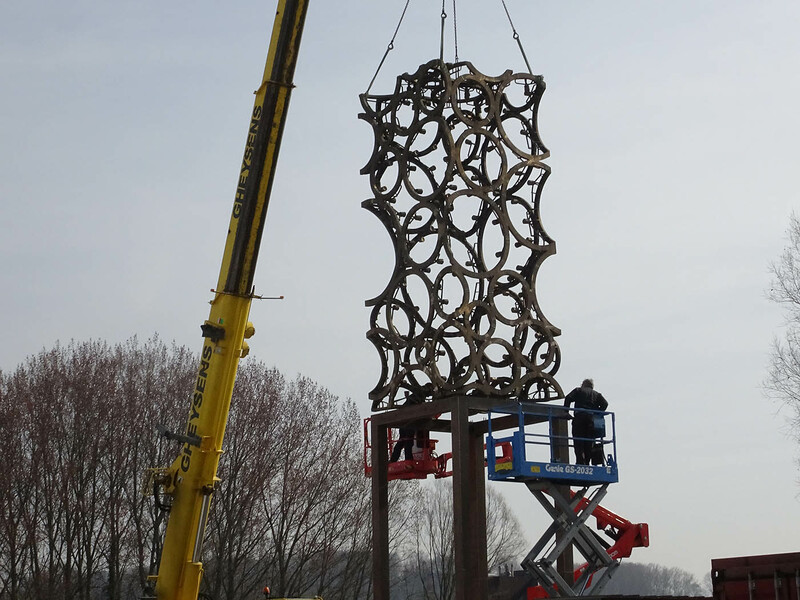 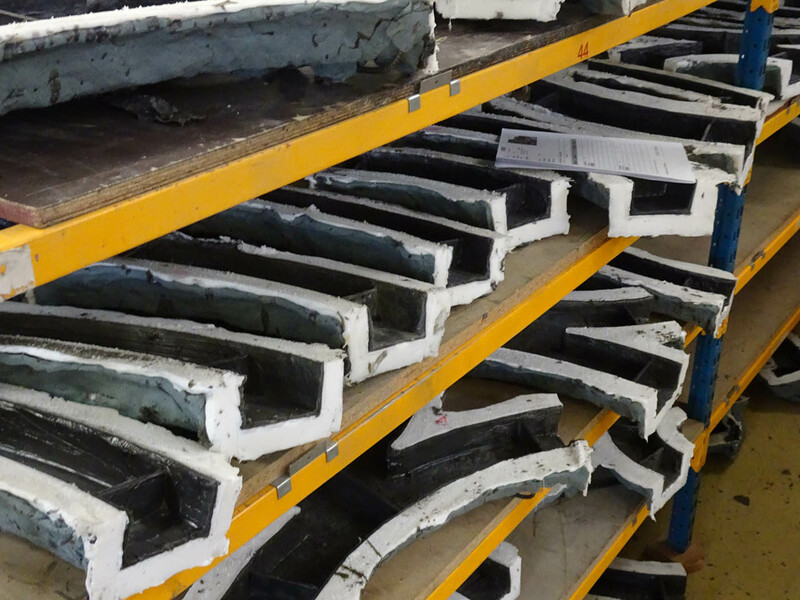 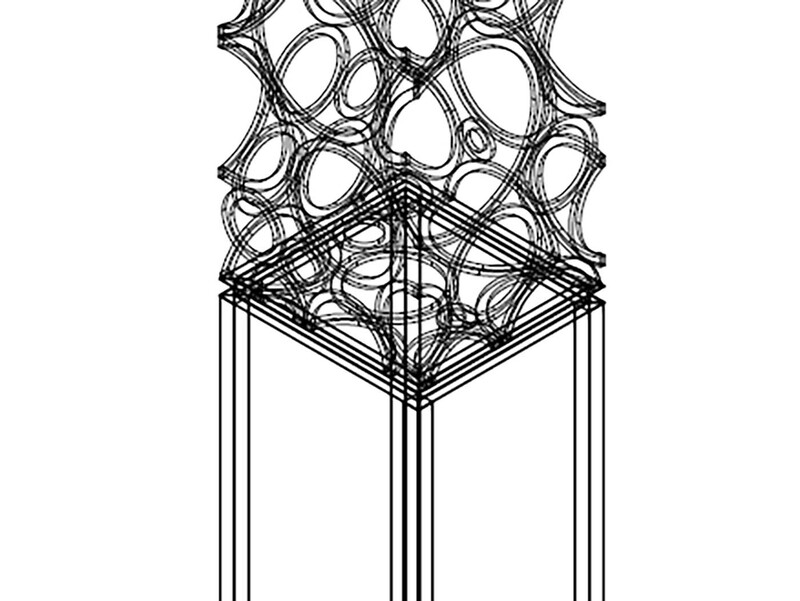 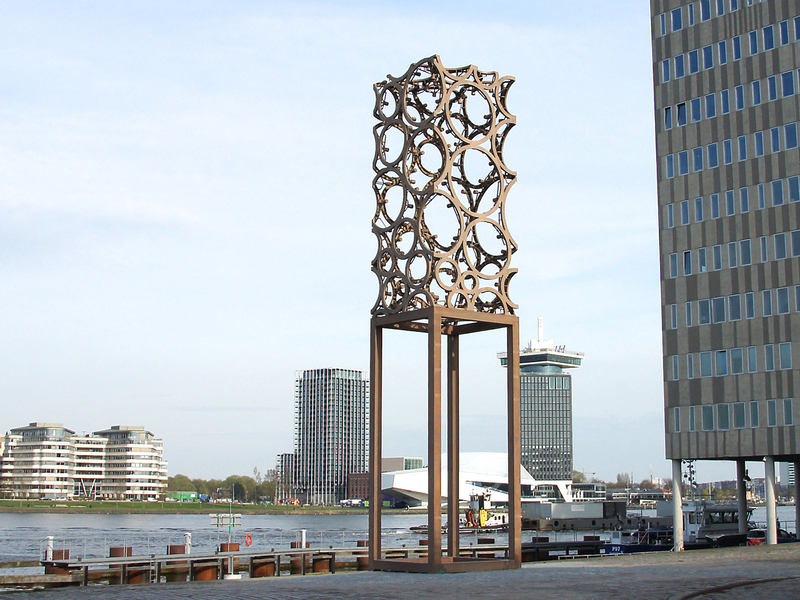 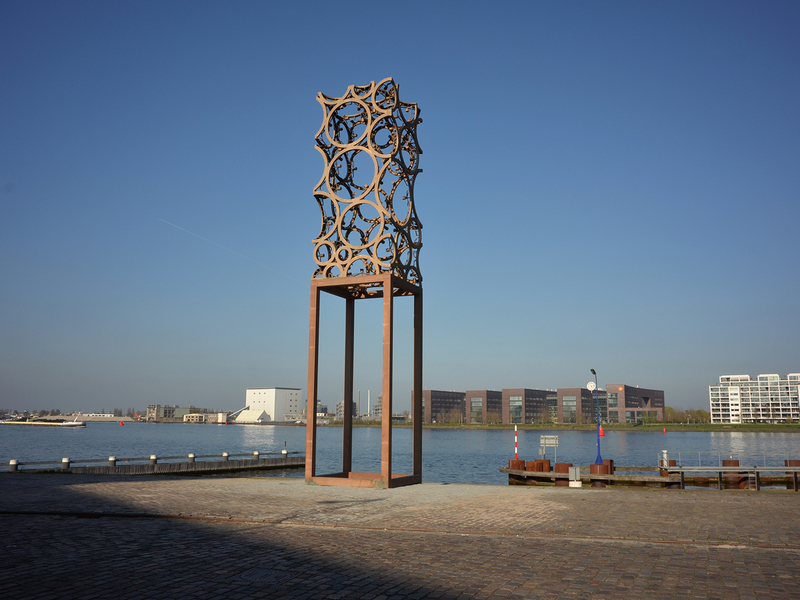 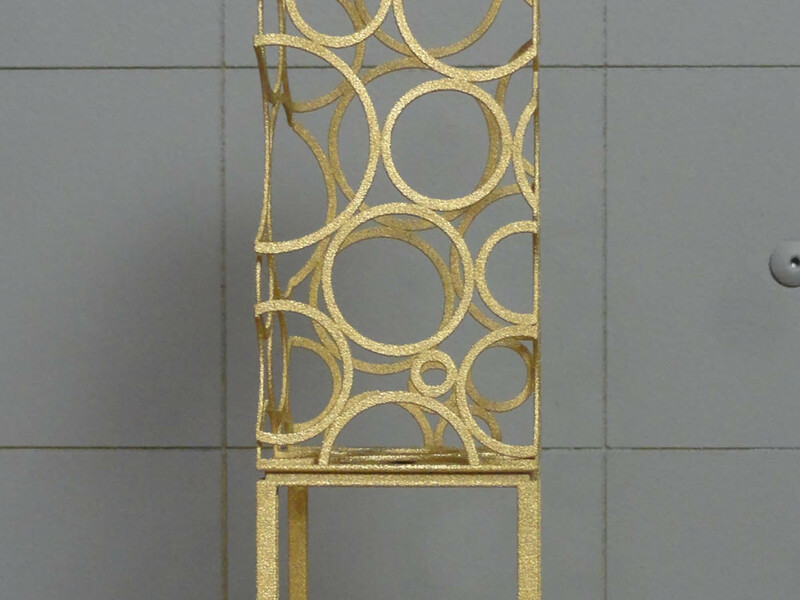 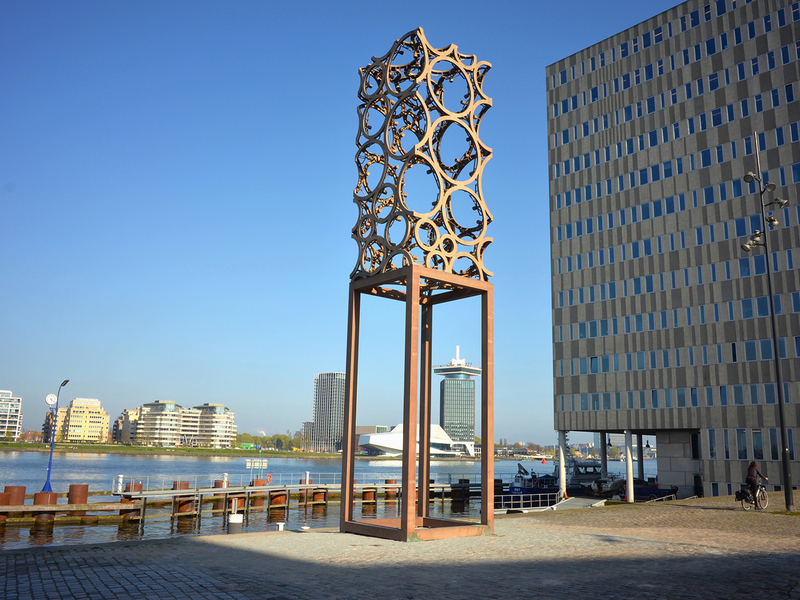 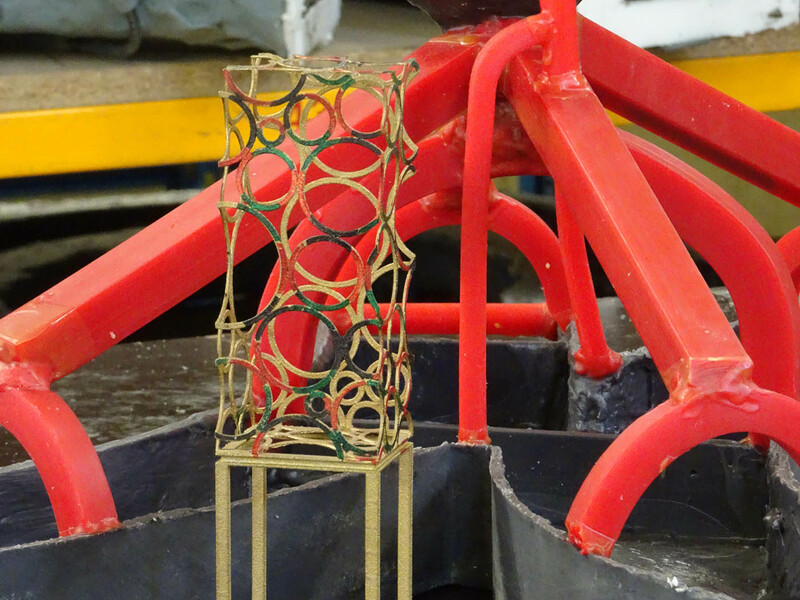 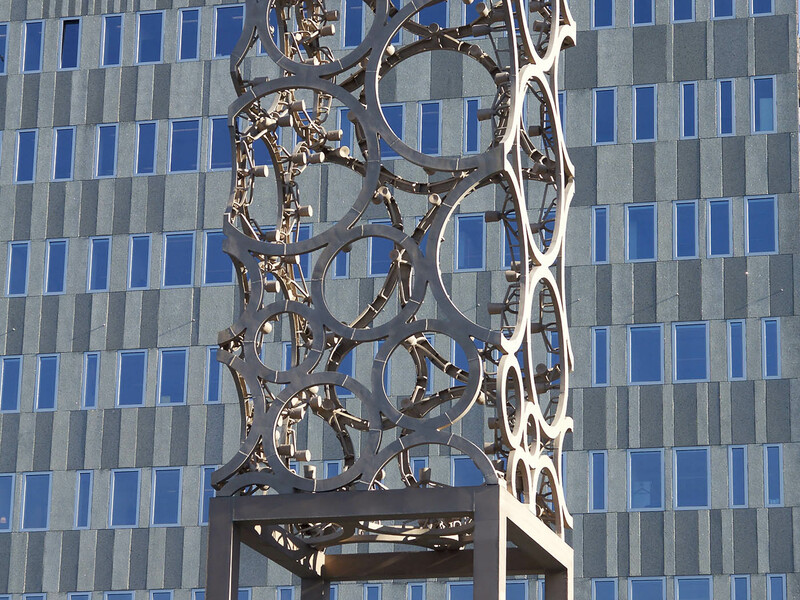 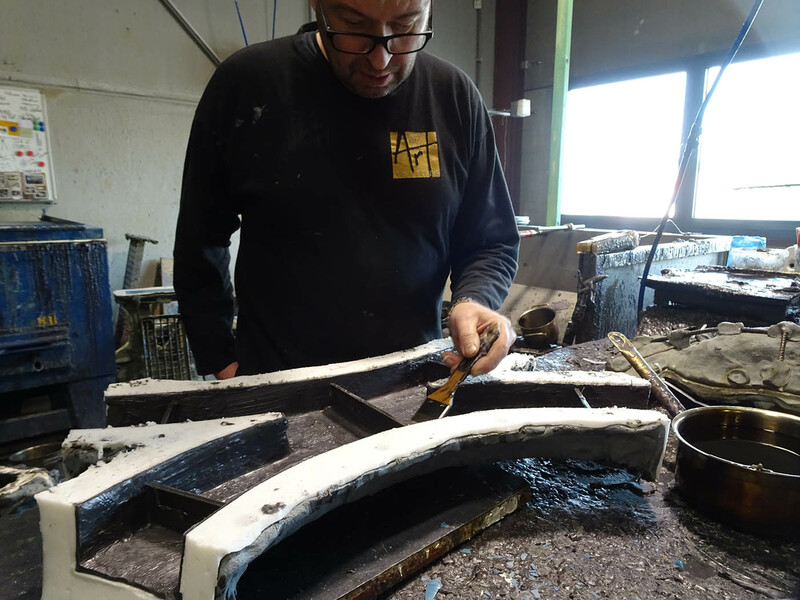 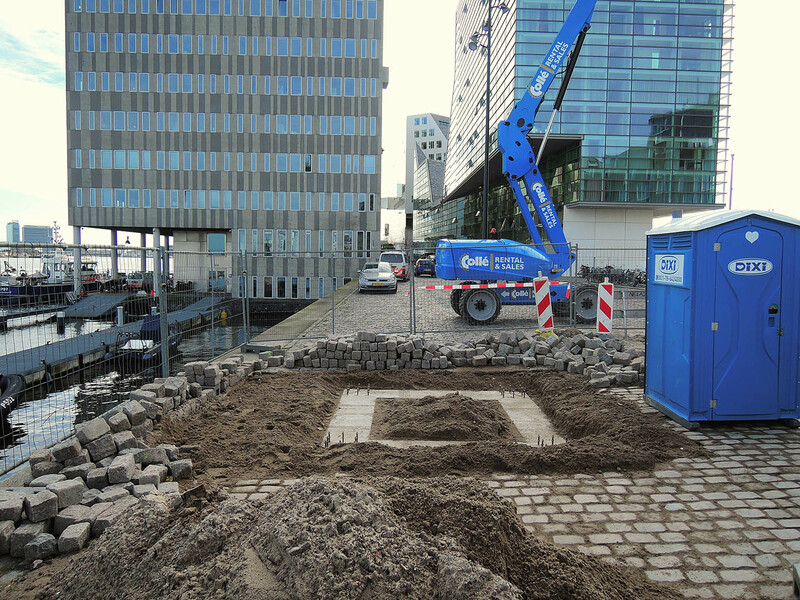 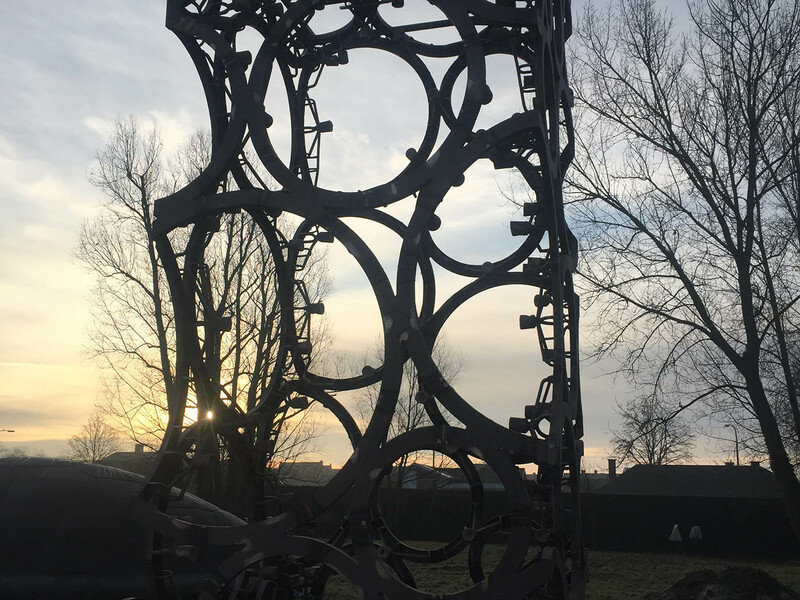 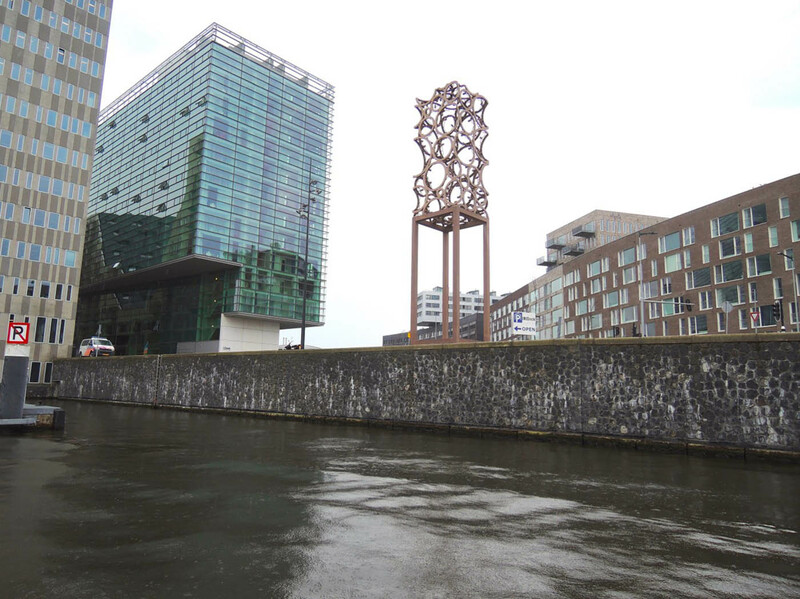 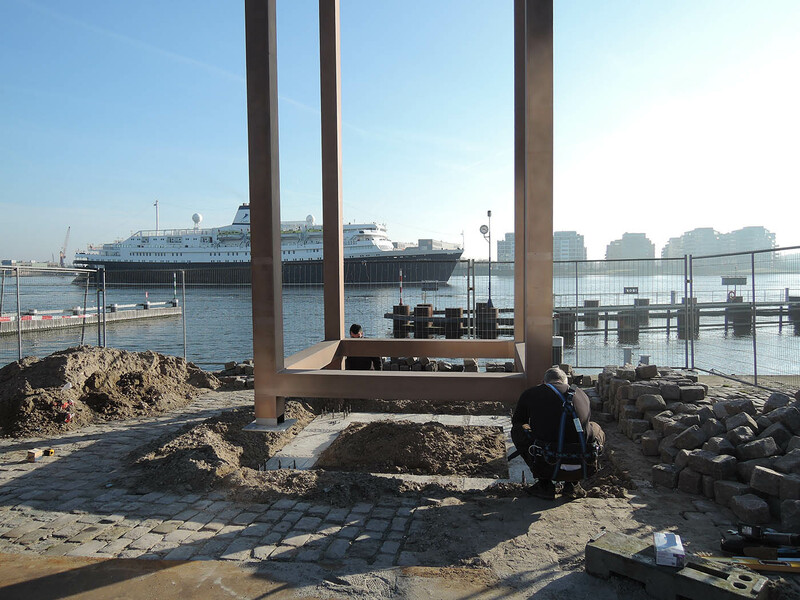 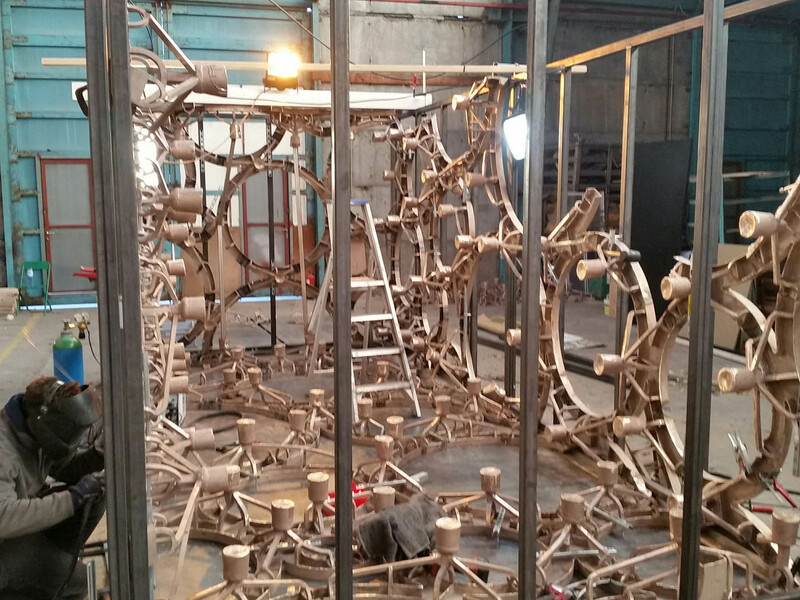 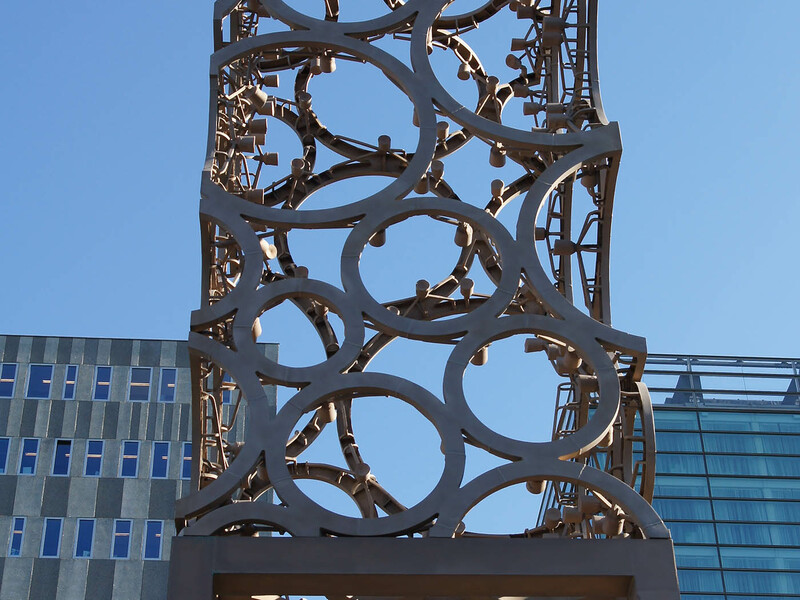 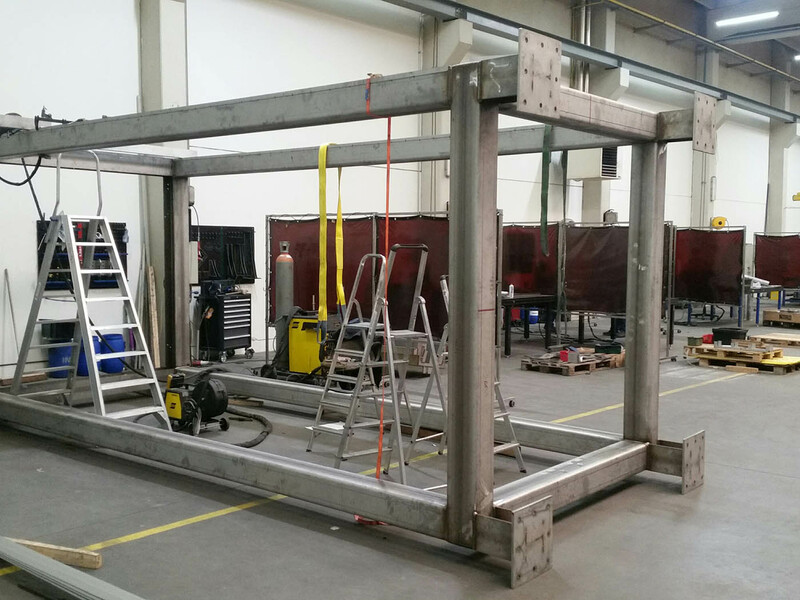 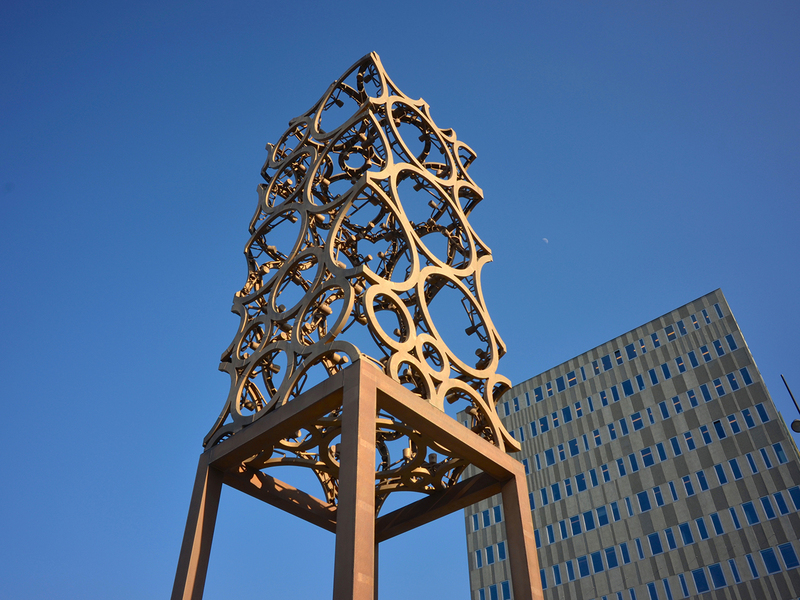 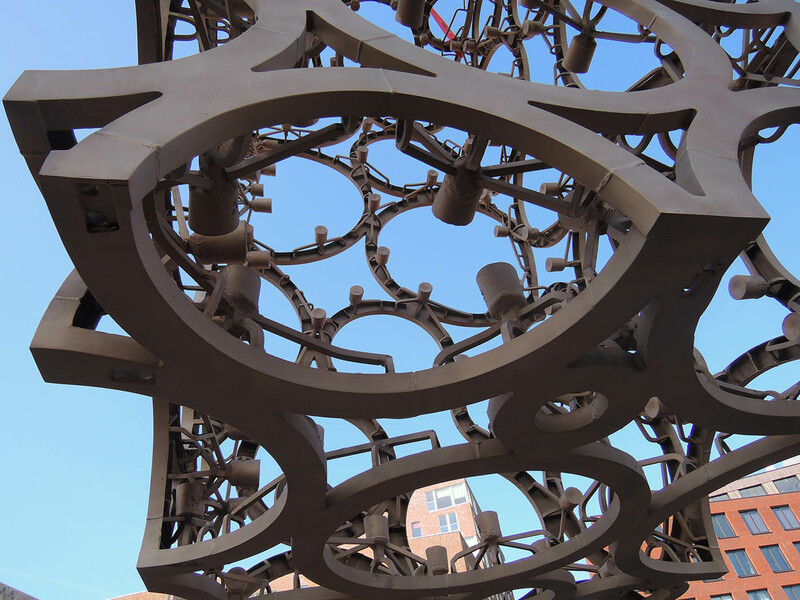 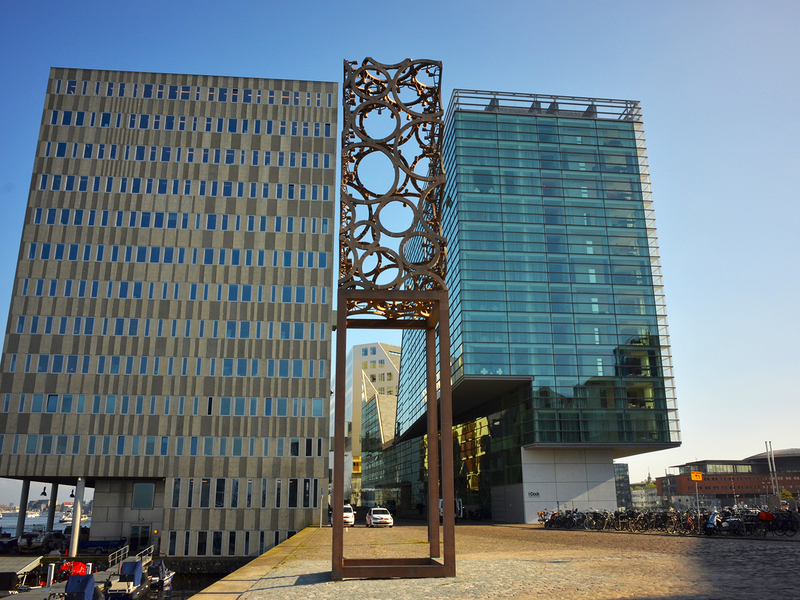 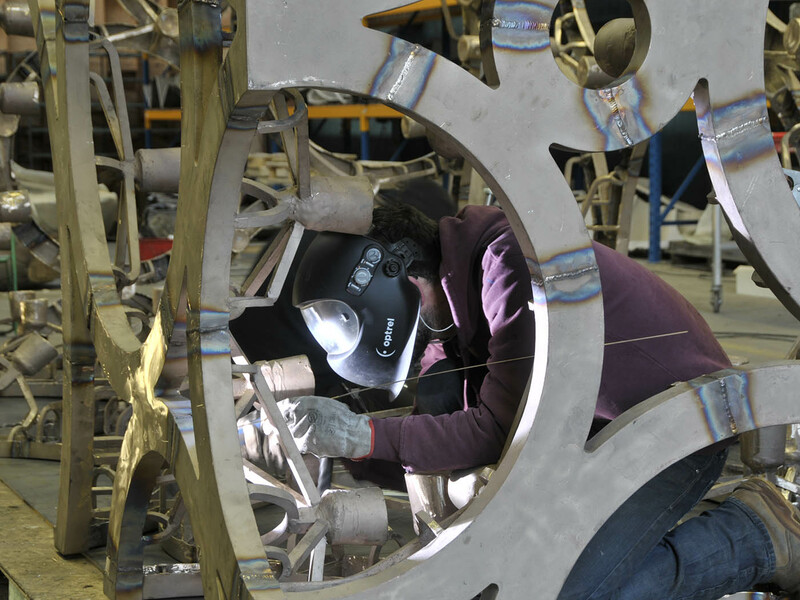 Art Casting handled the development of a CAD drawing on the basis of a scale model supplied by the artist, and executed the entire artwork all the way through to organising its transport and installation in Amsterdam. 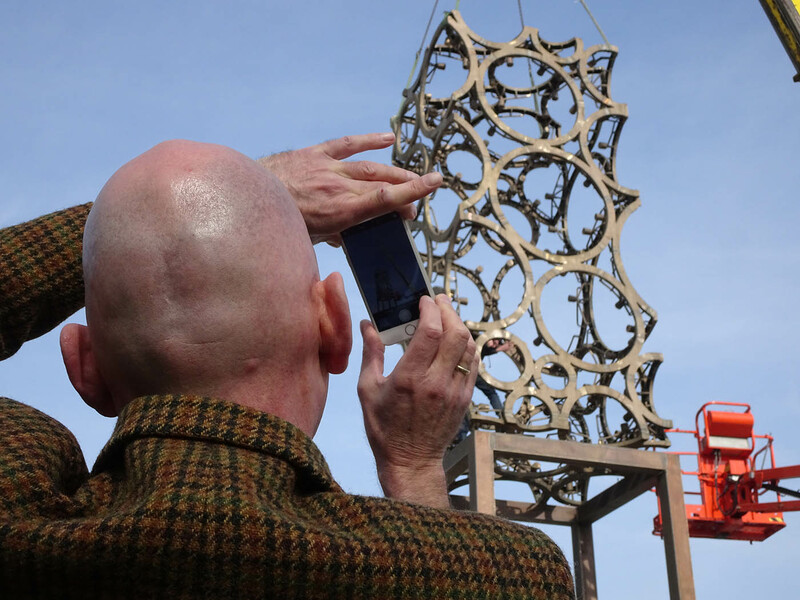 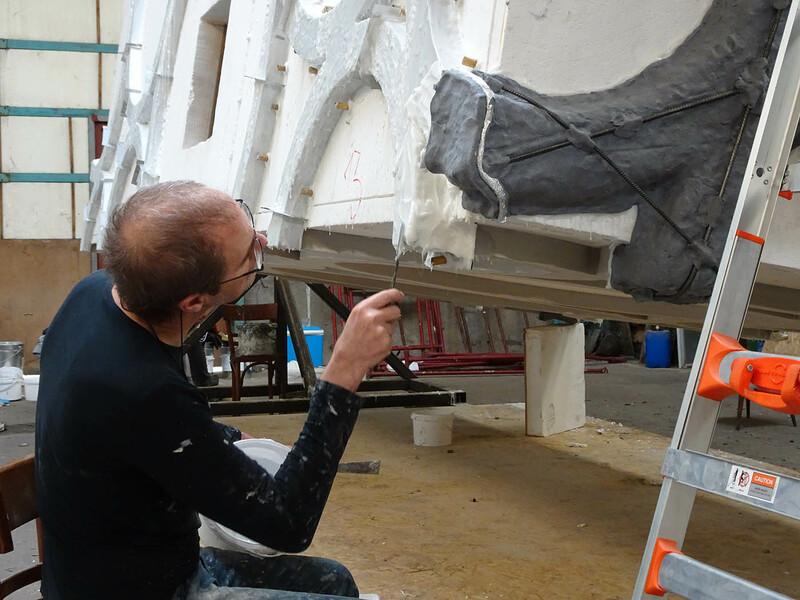 After artistic alterations by the artist, the CAD design was cut out in expanded polystyrene using a portal milling machine, reworked, moulded and cast. 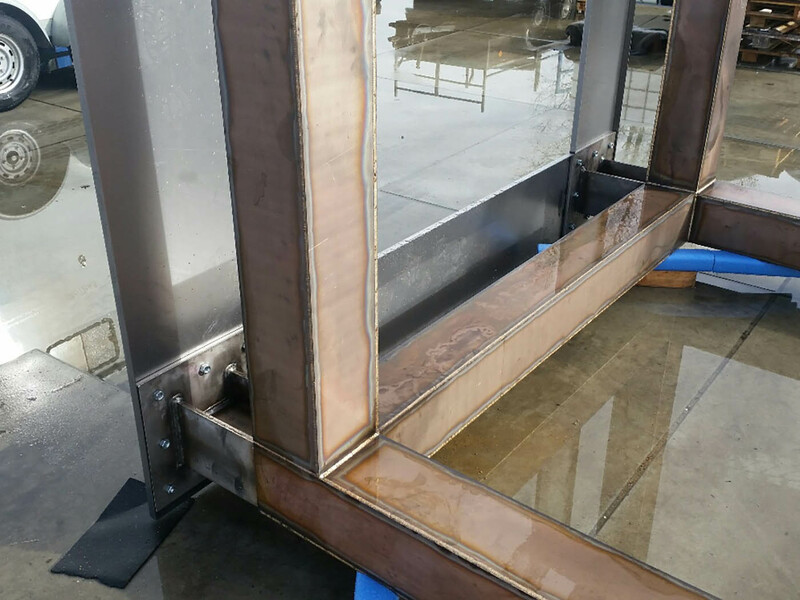 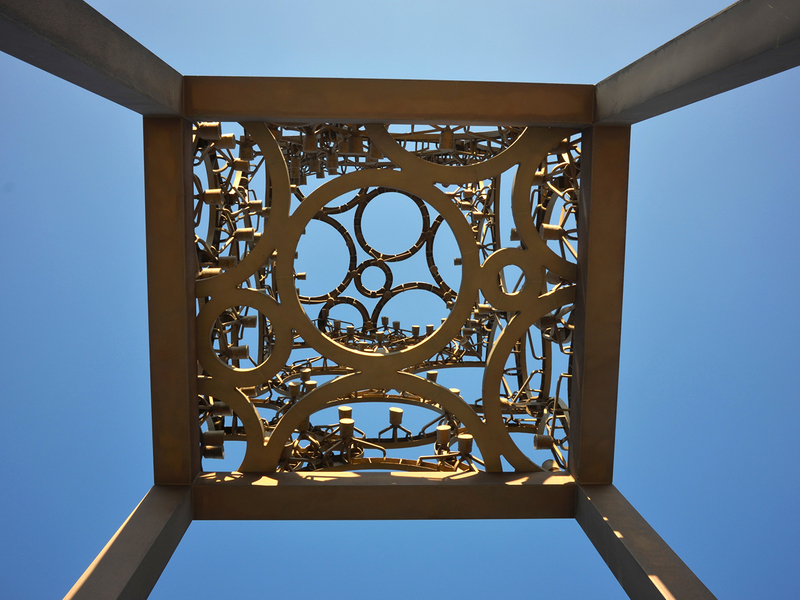 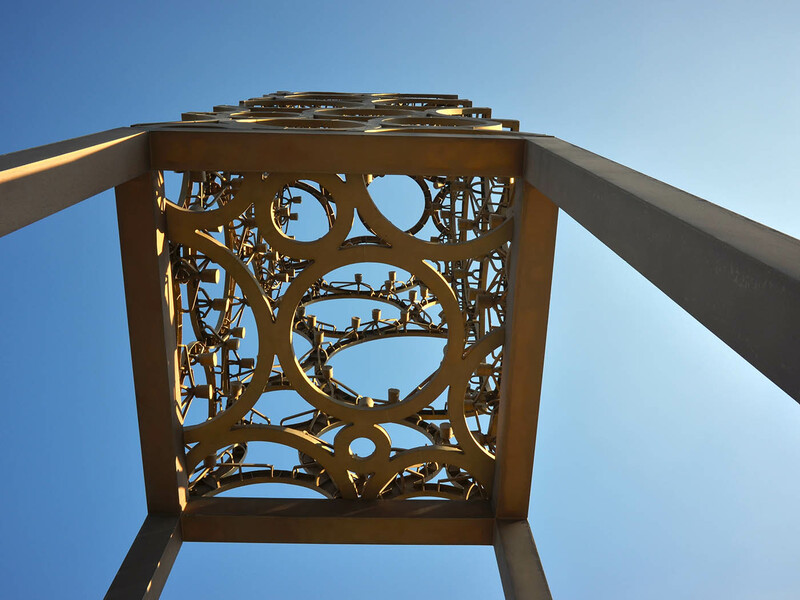 The lowest element of the plinth consists of a stainless steel structure clad with bronze plates of an identical alloy to the cast section. 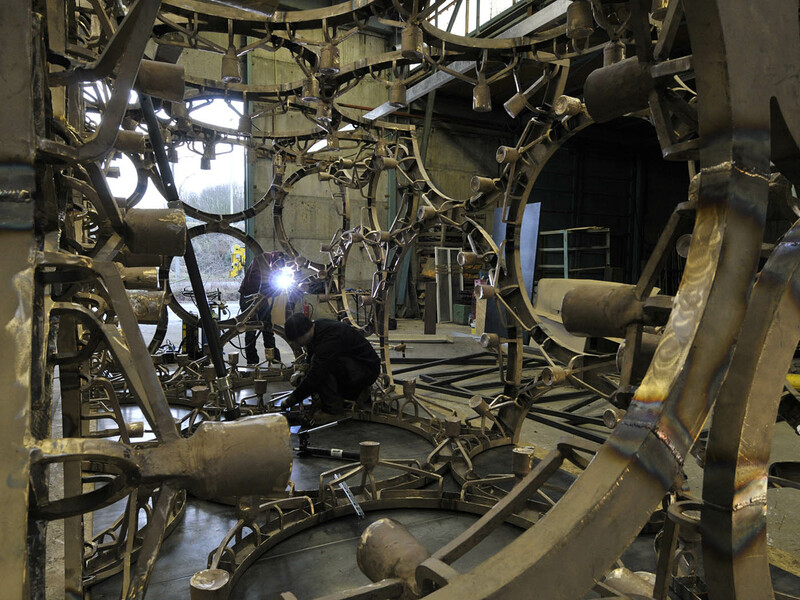 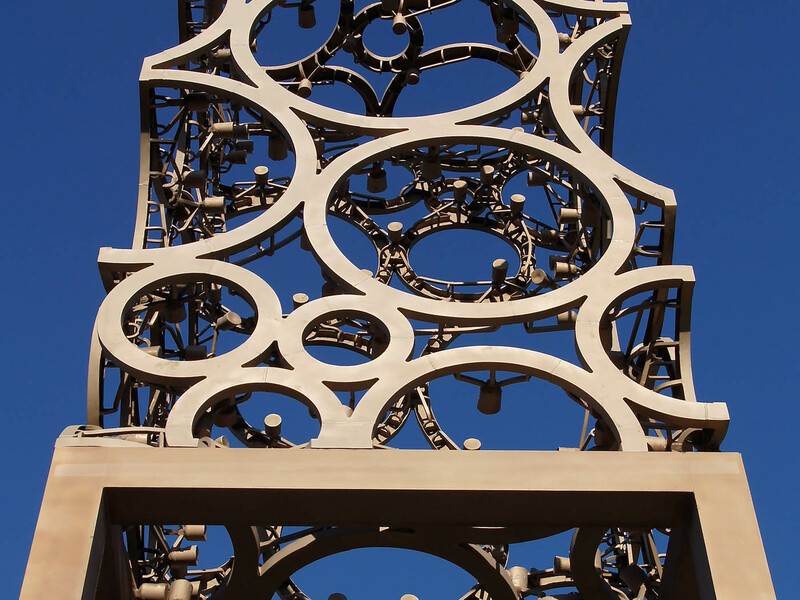 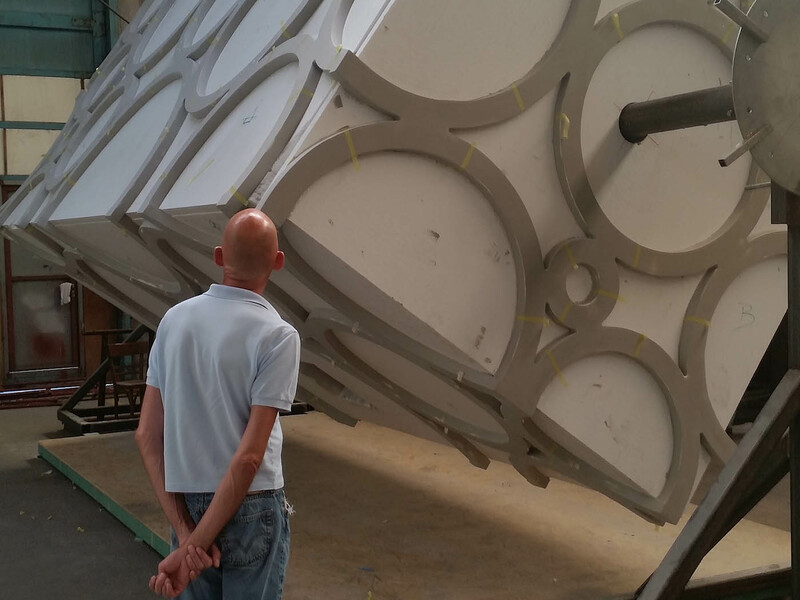 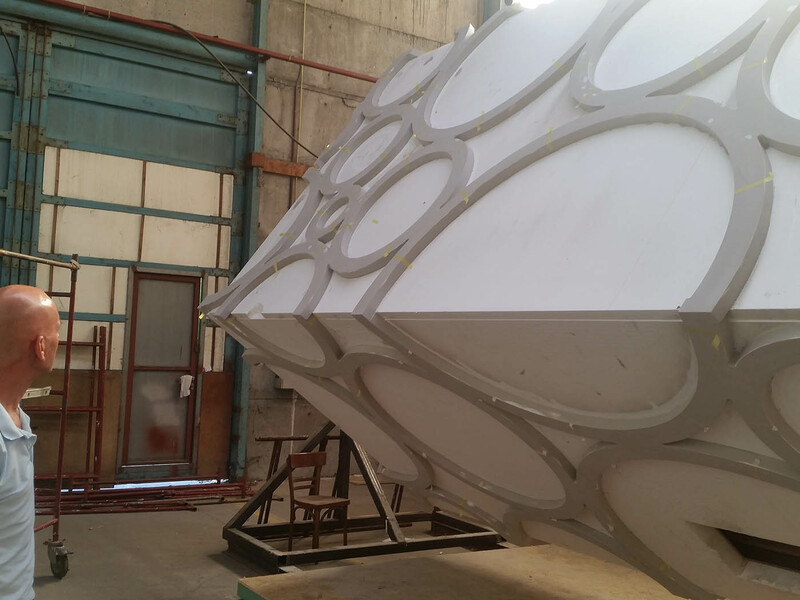 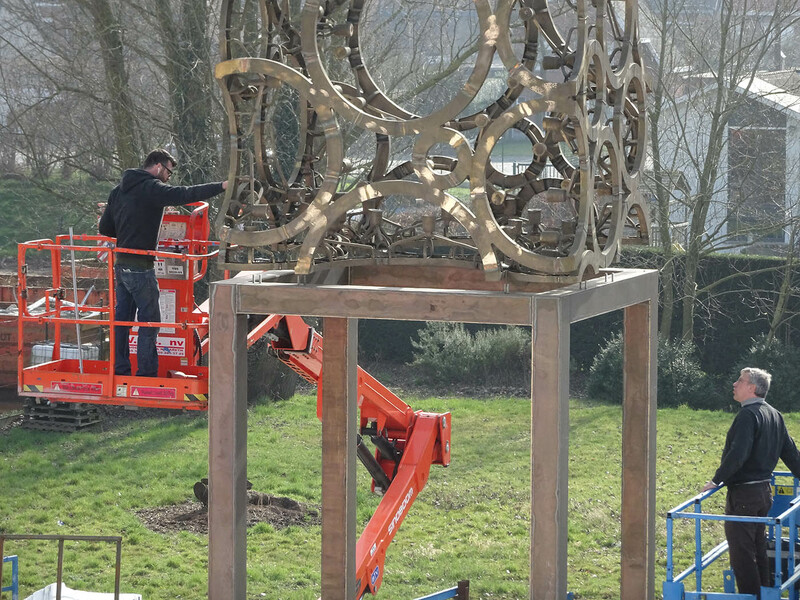 To ensure the solidity of the 12 meter high artwork, a stability study was carried out. 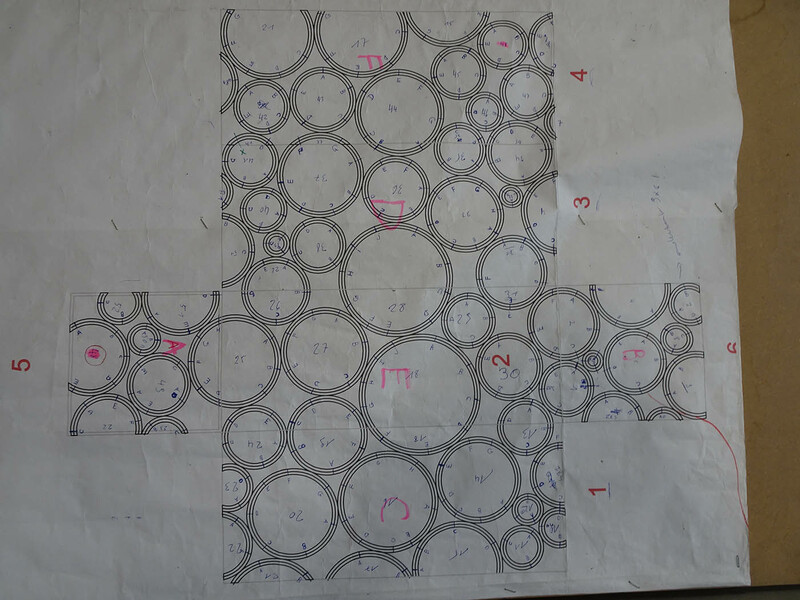 These calculations resulted, among other things, in advice on the foundations and anchoring methods required.